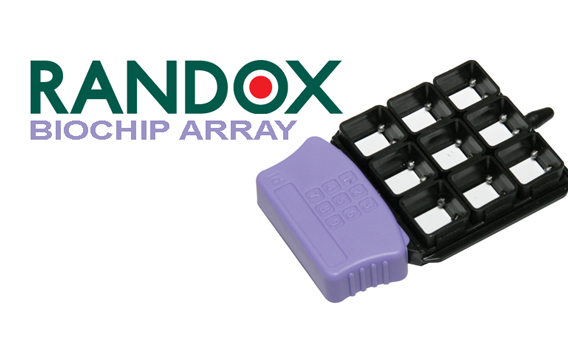 Randox Molecular offers a range of molecular arrays and assay formats, providing diagnostic, prognostic and predictive solutions for a range of conditions within infectious disease, cardiovascular disease and cancer. 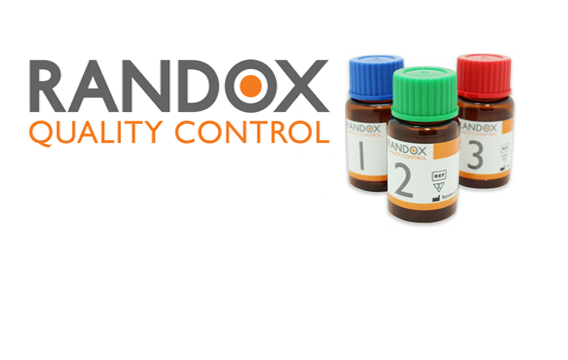 Welcome to A.C. MedLab Solutions Ltd. 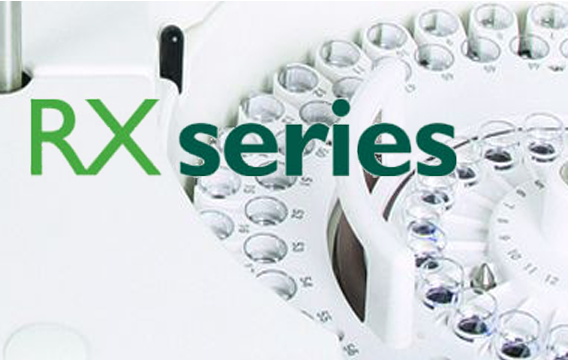 Your leading partner in the fields of Medical and Diagnostic Sciences. A.C. MEDLAB SOLUTIONS LTD, was founded in November 2004 by Yiannis Assariotis, a highly skilled Biomedical Engineer with extensive and broad experience of over 22 years in the health care sector in Cyprus. Our vision is to provide integrated solutions and services and to become a significant player in the broader health care sector in Cyprus. We will be recognized as the benchmark and partner of choice by our principals, customers and the community at large. Our mission is to play a leading role in the continuous development of Health care market in our area, by complying successfully to the high level, multifaceted and ever evolving needs of today’s Health care professionals in the most reliable, thorough and up-to-date way. Our goal is to provide support and add value to customers in the public and private sector, by providing innovative, integrated and customized solutions and services, in the health care field. High - quality and cost - effective products to fulfill every customers needs. Applications, Trainings, Plannins and Consulting services. Excellent customer servive, reliable and efficient after sales support.